In recent weeks, multiple new candidates have emerged. We have updated our election poll to reflect the new candidates. Your vote is important. 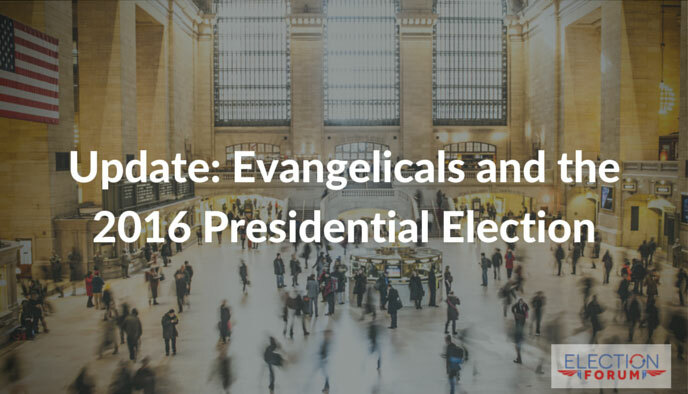 Our Christian Voter 2016 Presidential Poll will show the media and politicians how Christians feel about the candidates. We will broadcast the poll results on TV, media, radio, in print and news blogs, and public speeches. It will impact the press, candidates, and donations, and it will influence voters. You can vote in our poll here. “I get sent Bibles by a lot of people. We keep them at a certain place. A very nice place. But people send me Bibles. And you know it’s very interesting. I get so much mail and because I’m in this incredible location in Manhattan you can’t keep most of the mail you get. Watch a brief video of Bobby Jindal’s approach to health care, here. And here is a video of Ted Cruz’s remarks on the Obamacare ruling in King v. Burwell. Finally, Scott Walker just officially announced his candidacy. Here’s an interview about him: watch here. Don’t forget to vote in our poll, here.